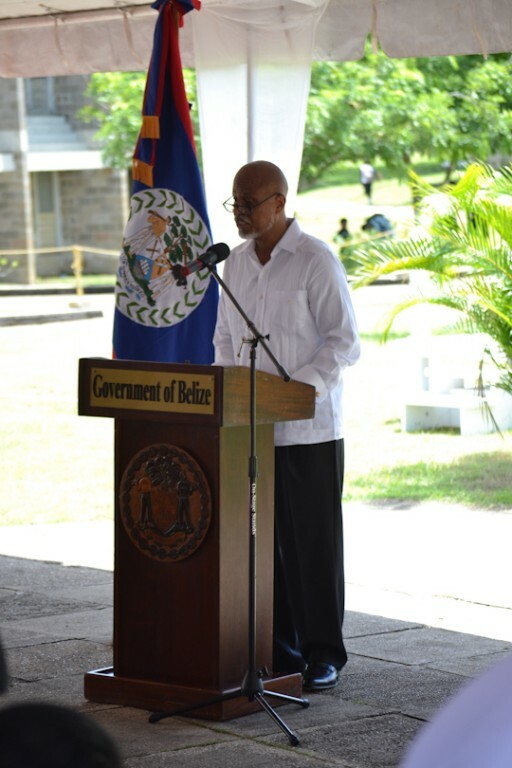 Official ceremonies to commemorate the 33rd anniversary of Belize’s Independence took place on September 21st in Belmopan City. 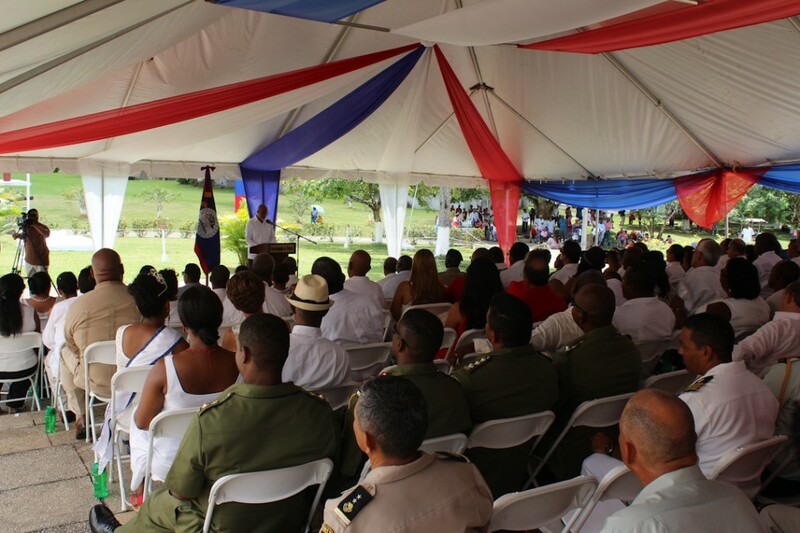 The event saw the attendance of regional diplomats, the Governor General of Belize, His Excellency Sir Colville Young Sr., Prime Minister of Belize Dean Barrow, Leader of the Opposition Francis Fonseca and members of the Diplomatic Corp amongst other invitees. The highlight of the event was the traditional main addresses delivered by the Opposition Leader, followed by a response from Prime Minister. During the formalities, the Head of State representative, the Governor General of Belize, inspected the Guard of Honor of the Belize Defense Force. 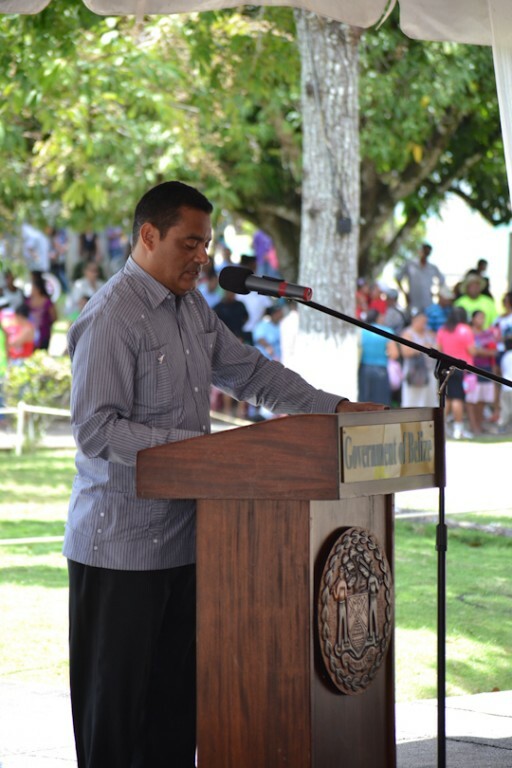 First to speak was the Leader of the Opposition People’s United Party Francis Fonseca, who stated that as Belize celebrates its independence, turmoil is brewing in other parts of the globe. He took the opportunity to highlight the emerging threats by the Islamic State of Iraq (ISIS) and Syria, the continuing crisis in Northwestern Europe and the latest seven-week war between Israel and Hamas. Prime Minister Barrow did not respond directly to the remarks of Fonseca, choosing instead to outline the Government programs that will be rolled out to improve the living condition of the middle class. PM Barrow said that Belize’s economy is strong and all indicators are solid, and the Government of Belize (GOB) is able to pay its way and generously foot the country's development bill without burdening Belizeans. “I conceive the four most important pillars of our nation-building enterprise are these: first, a sound economy; second, the physical transformation of Belize so that countrywide our infrastructure will be both attractive and effective; third, social renovation in order to remake our democracy in the image of egalitarianism; and fourth, the maintenance of patriotism and pride, the pestle and mortar of sovereignty,” said PM Barrow. One of the major announcements made by PM Barrow was that GOB will be paying for home mortgage interest payments for middle class that meet certain standards. “Government will meet the interest payment for the month of December 2014 on all home mortgages in the country with an original value of up to 100 thousand dollars. Thus every borrower in Belize with a housing loan at the National Bank, all the commercial banks, the DFC, Social Security and all Credit Unions, will be helped. Preliminary estimates show 1,602 such borrowers at the commercial banks; 4,833 at the credit unions; around 700 at the DFC; about 70 at SSB; and 200 at the National Bank. Altogether, then, at least 7,405 mortgagors will be assisted in this way. And if we figure it at an average of 4 persons per household, then this GOB measure will touch not less than 28 thousand Belizeans. While the size of the monthly repayment differs depending on the interest rate and the length of the loan, we are budgeting for this to cost government a total of over 3 million dollars.” PM Barrow also announced the doubling of internet bandwidth for Belize Telemedia Limited, as well as changing the tax regime for internet service providers. 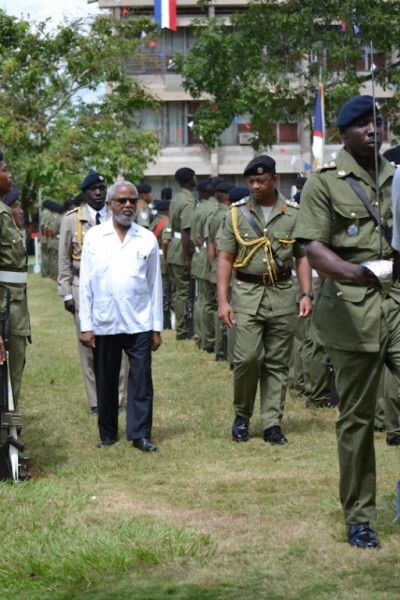 Amongst the dignitaries that came on the event of the Independence Day celebration were three visiting ambassadors and two high commissioners. They are H.E. Beata Wojna, Ambassador of the Republic of Poland; H.E. Kim Byong-Seop, Ambassador of the Republic of South Korea; H.E. Munjed Saleh, Ambassador of the State of Palestine; H.E. Sandra Grant-Griffiths, High Commissioner of Jamaica and H.E. Clare Kelly, High Commissioner of New Zealand. Industrious Hands, Intelligent Minds, Together for Belize?? ?